I had no idea that I'd become a Philadelphia wedding photographer when I moved to New York in 2008. Shortly after my move to Brooklyn, I started spending time in Philadelphia. I was dating a guy who lived there, and I'd make trips into the city to see him for a day here, a weekend there. We'd drive into the city for dinners, long Sunday afternoons at Reading Terminal, walks in Washington Square Park, dinners at Talula's Garden, brunch at the old Four Seasons at Logan Circle. 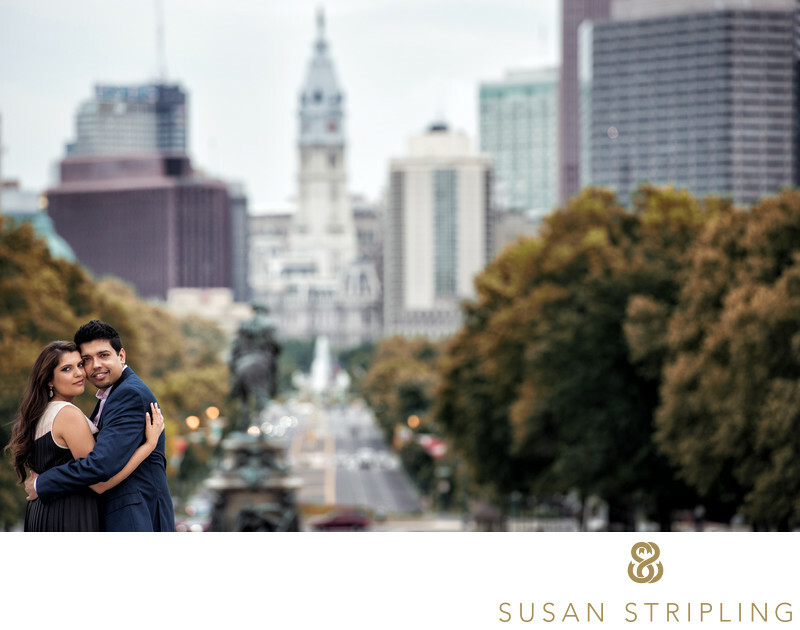 As my Philly-based boyfriend was also a wedding photographer, he'd refer clients my way if he was booked for their date. I was busy building my New York-based business, working to spread my referral network into New Jersey, Philadelphia, Washington D.C., Connecticut, Long Island, and the surrounding areas. 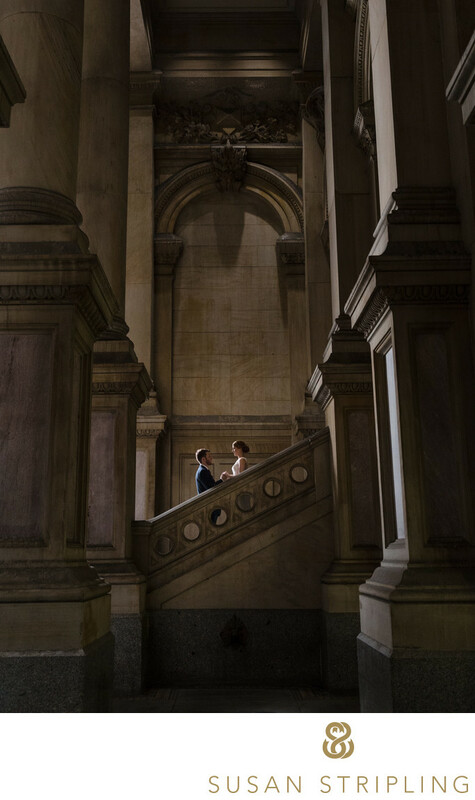 Each wedding that he referred to me in Philadelphia only served to deepen my already-growing love for the city. I started loving photographing in Philadelphia so much that I created a page on my website for photography locations that I loved in the city. I started having favorite places to photograph, favorite venues, and a list of vendors that I loved collaborating with. ...and so many more. There are almost too many to count! Philadelphia is a wonderful city. It's also a beautiful place to get married. In fact, my then-boyfriend and now-husband and I love it there so much that we chose to get married there, and I spend part of my time in our home in Cherry Hill (though I spend most of my time in Brooklyn, and my studio is based here). It's a beautiful city. The architecture is gorgeous, marrying the old world with the modern and new. I love how the older buildings are often juxtaposed against the newer ones to such beautiful effect. There are incredible wedding venues here. You have your pick from luxurious hotels to quirky event spaces, converted warehouses, old homes, waterfront tents, mansions, barns, catering halls, and more. The wealth of talent in the wedding industry is really impressive. 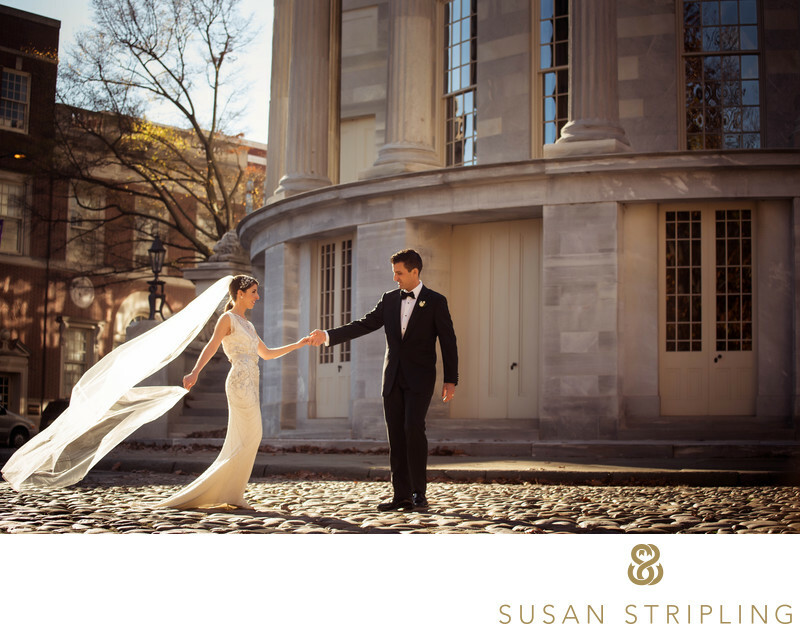 From wedding coordinators to event decorators, Philadelphia has some of the best and brightest vendors in the wedding industry that I have ever worked with. Are you getting married in Philadelphia? 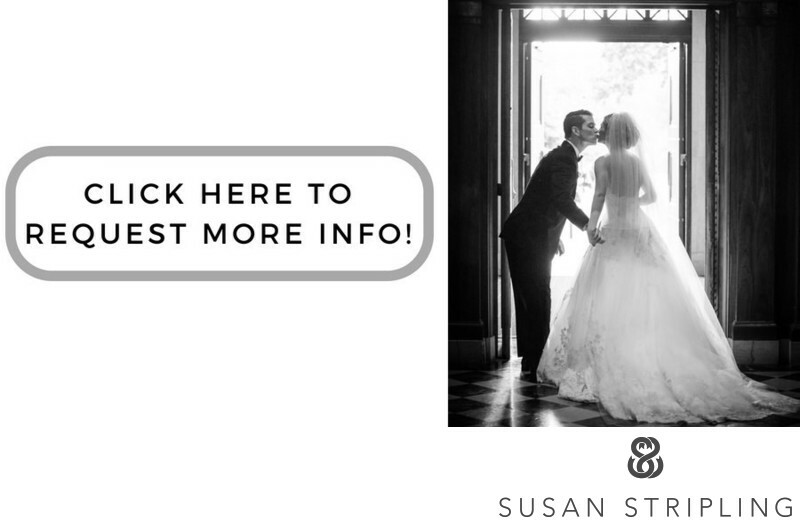 I'd love to talk to you about your wedding photography needs and chat about this city that I love so much! 1/250; f/4.0; ISO 2500; 35.0 mm.